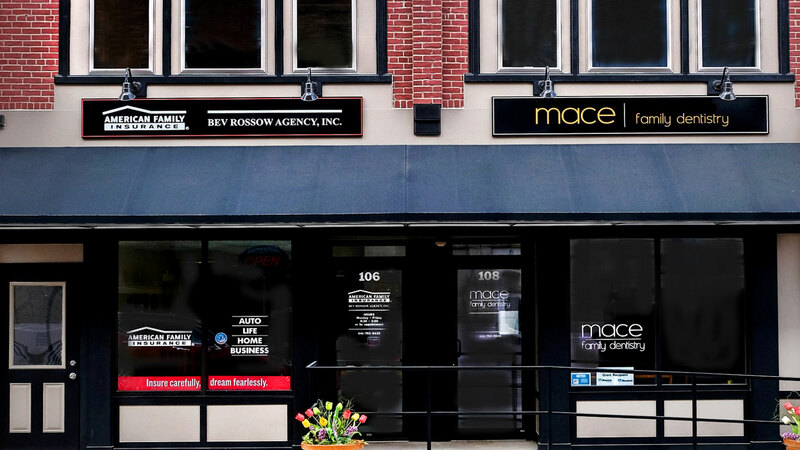 Mace Family Dentistry is a small caring dental office providing dental care for your family, young and old. Send us a note. We look forward to serving you. We accept most insurance plans. Our front desk staff would be happy to help you understand your insurance plan. We accept cash, checks and credit cards for payment (Visa, Mastercard and Discover). Our office also offers a six month no interest payment plan. For patients with no insurance and pay at the time of the visit, with cash or check, we offer a 5% credit.